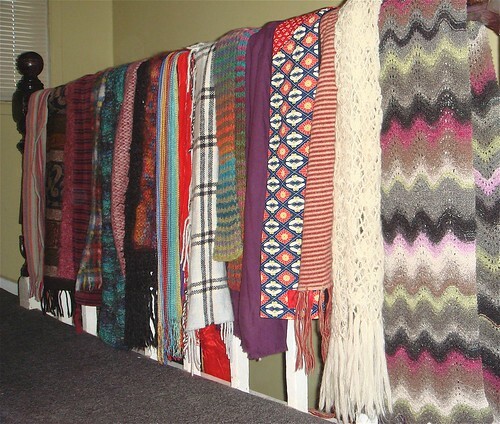 I never set out to collect scarves. This just sort of... happened. Click the photo to read the details behind each one.